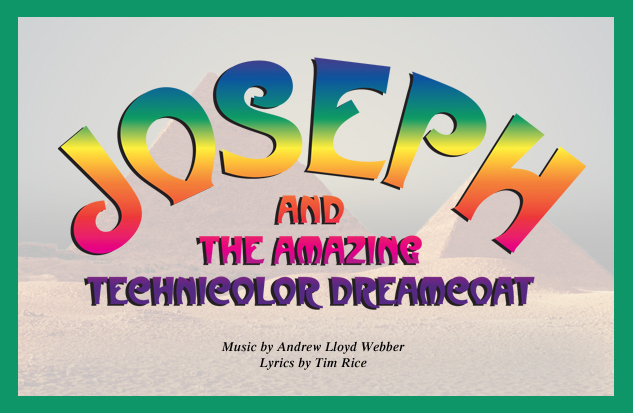 Take a look back at the productions from our 74th season. There were 14 total productions offered between June 2002 and June 2003 including a special event. 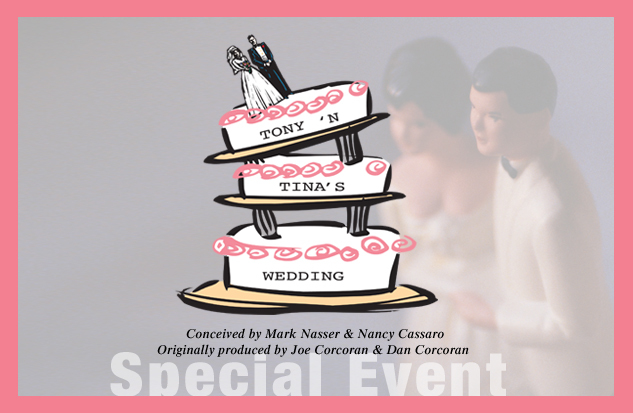 To view production details simply click on the show logo. 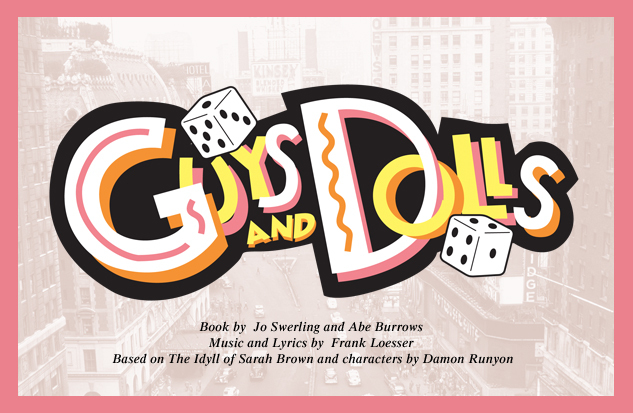 Everything's coming up roses as we kick off our 74th season with one of the greatest of all Broadway musicals. 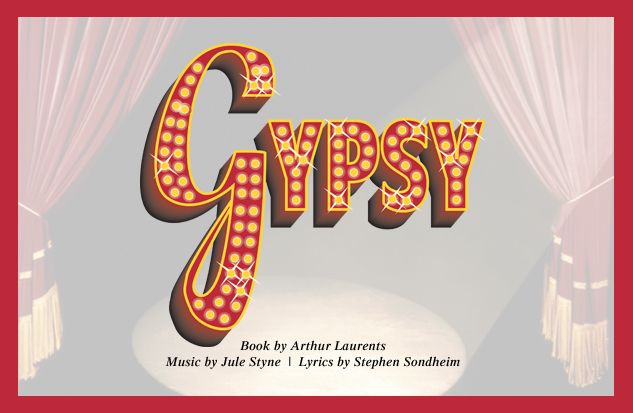 Suggested by the memoirs of Gypsy Rose Lee, Gypsy tells the backstage tale of iron-willed Mamma Rose and her two daughters, the talented June and the less-gifted Louise. 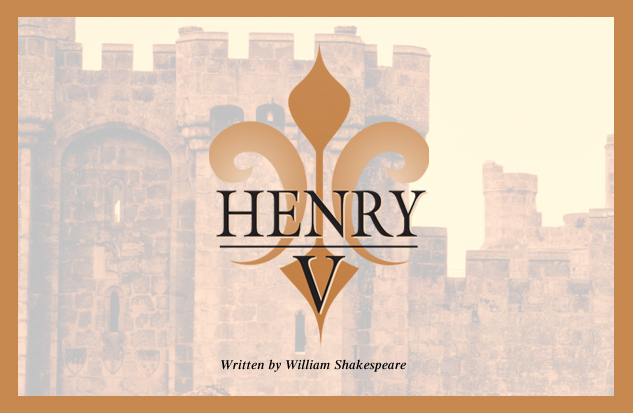 This remarkable history play is a jewel in the crown of the Shakespeare canon. Young Prince Hal has been crowned King of England, and remembering his dying father's advice, subdues domestic rebellion by turning his country's thoughts to foreign wars. 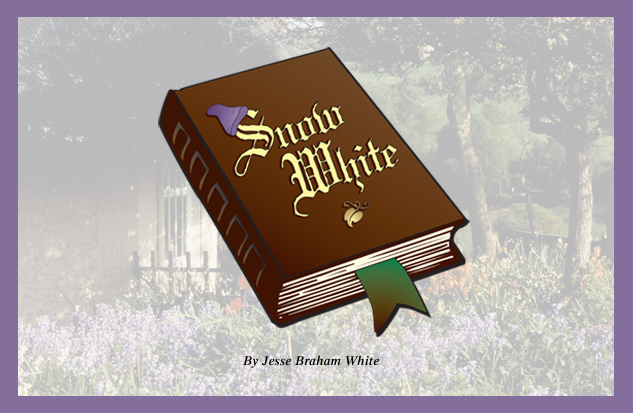 Once upon a time...After escaping from the clutches of the wicked queen, beautiful Snow White was befriended by seven dwarfs living in a cottage. All was well for Snow White and her new friends until the wicked queen found Snow White and tried to kill her. 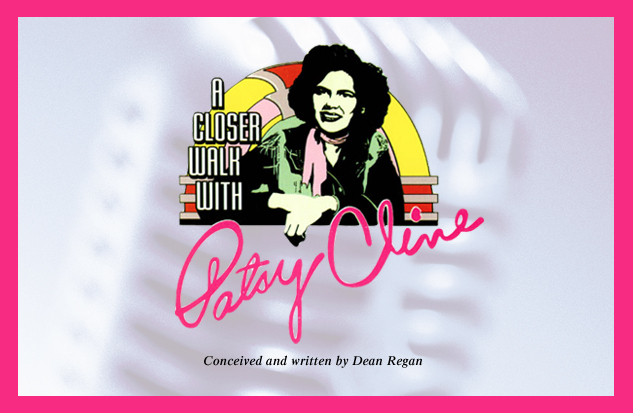 From Crazy to Walkin' After Midnight, A Closer Walk With Patsy Cline celebrates one of the most influential voices of our time. Featuring over 20 of Patsy's best-loved songs, this toe tappin' foot stompin' tribute traces her career from the early days of singing in honky tonks, through her rise to fame at the Grand Ole Opry, to her triumph at Carnegie Hall. "Come on babe why don't we paint the town?..." 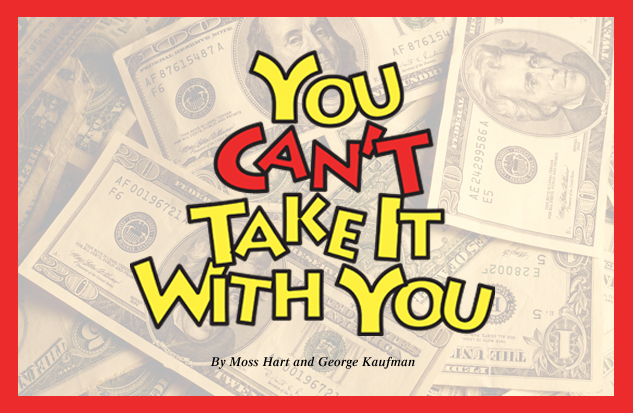 The hit of the 1997 Broadway season, this sleek, sizzling musical won six Tony awards including best revival. 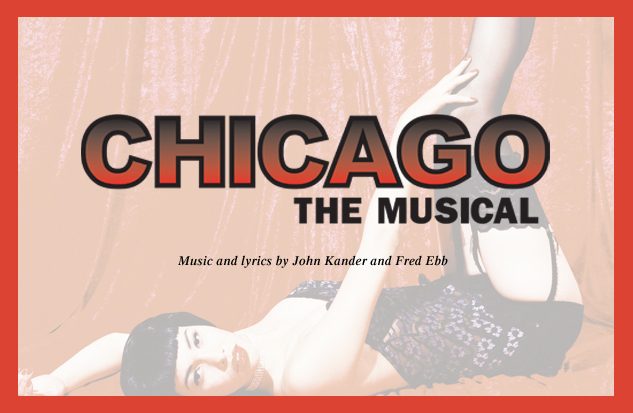 Full of deliciously wicked fun, Chicago tells the sordid tale of two cheap chorines, Roxie Hart and Velma Kelly who "off" their lovers. "Grandpa" Martin Vanderhof reigns over a delightful madhouse. On any given day you'll run into his children and grandchildren, their spouses, and folks who came for a visit and never left. All are artists, writers, and inventors, and none of them have let a lack of talent interfere with having a good time. 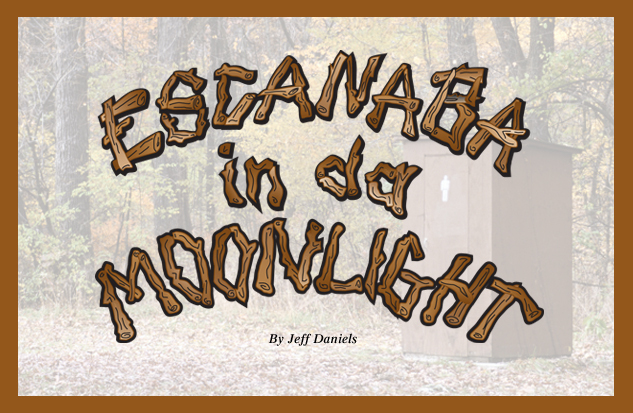 For nearly three quarters of a century, Soady men have trekked to their little "home away from home" north of Escanaba-the heart and soul of the U.P.-to drink, cause a little bit of trouble, and bag bucks. 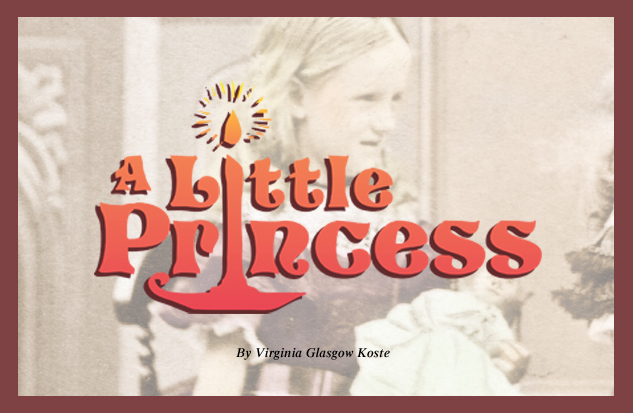 Based on the classic novel by Frances Hodgson Burnette, A Little Princess is the story of Sara Crewe. From riches to rags-Sara has lived in two worlds. One world was a dreamland where her loving father doted on her, and her every wish came true. 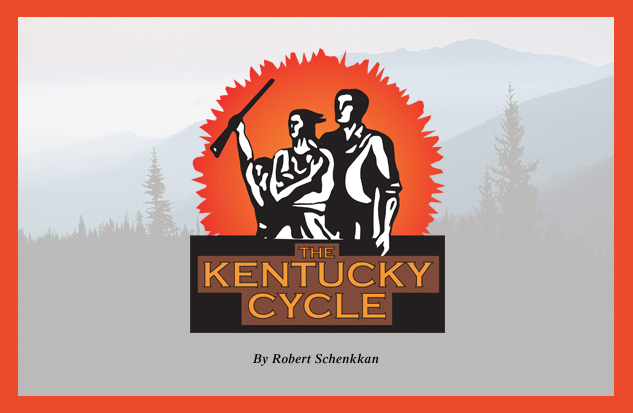 We are very pleased to be presenting the Pulitzer Prize winning The Kentucky Cycle in collaboration with the API Theatre. This sweeping epic traces two hundred years of American history as it focuses on three ethnically diverse families in eastern Kentucky. 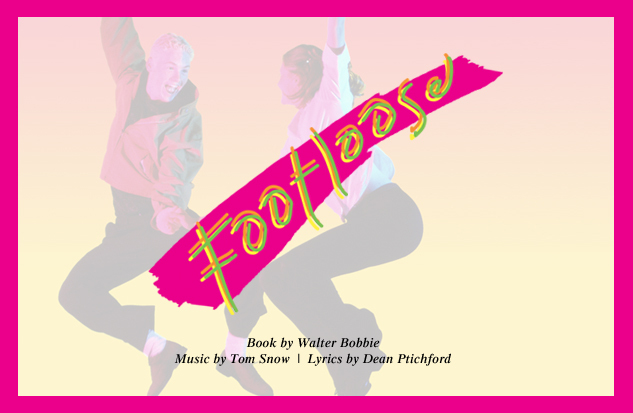 Based on the 1984 hit movie, this high-octane musical bursts onto the stage with an explosion of energetic music and dance for all generations. Ren is prepared for the inevitable adjustment period at his new high school after he and his mother move from Chicago to a small farming town. 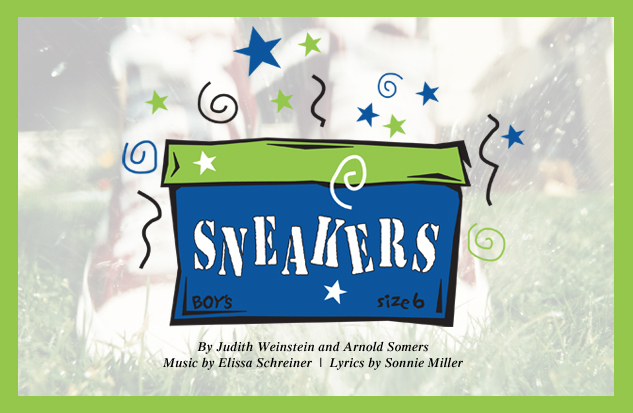 This "magical" musical introduces us to Ed, who feels like he's lost everything when his family moves to a new city-his friends, his position on the little league team-everything!